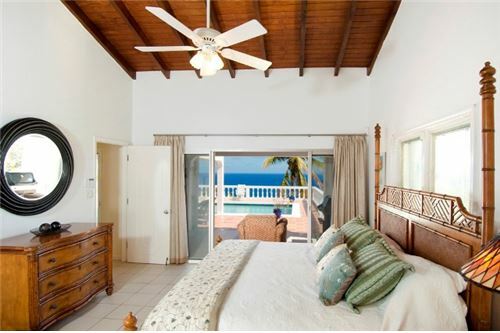 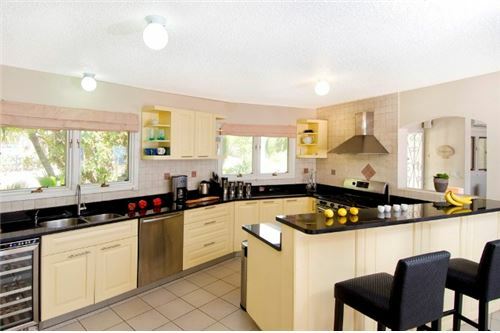 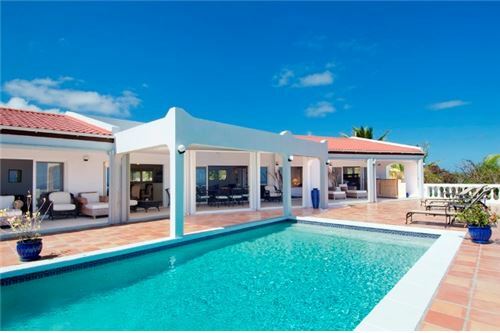 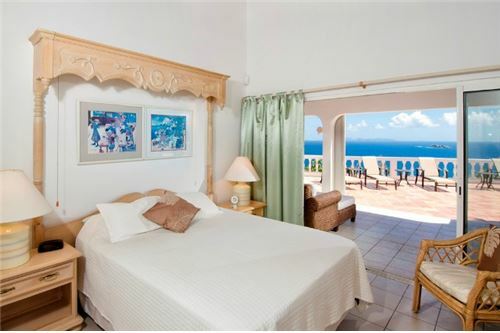 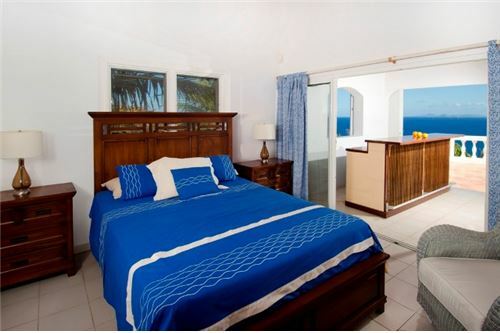 "Villa Seascapes, situated in Dawn Beach Estates, a gated community, is a wonderful 3 Bedroom/3 Bathroom villa plus 1 bedroom apartment located on the lower level. 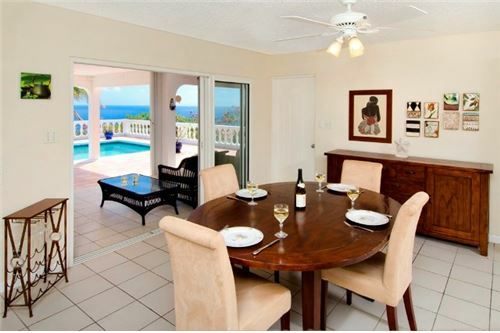 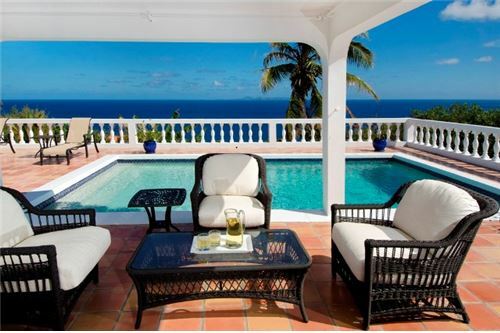 The villa is surrounded by luscious gardens and the property is set on a large spacious private 1/2 acre lot. 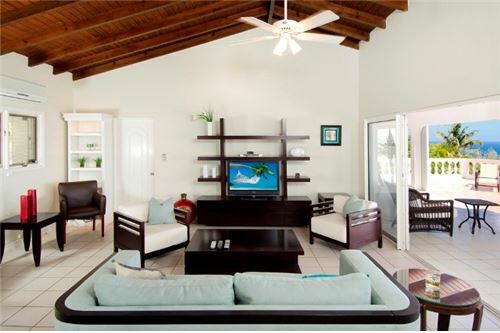 The villa is fully furnished with 3 bedrooms/3 bathrooms, fully equipped kitchen with granite counter-tops, spacious living/dining area all offering direct ocean views...There is also a very spacious terrace area with outdoor bar area and good size private pool all overlooking the amazing views of the ocean and St. 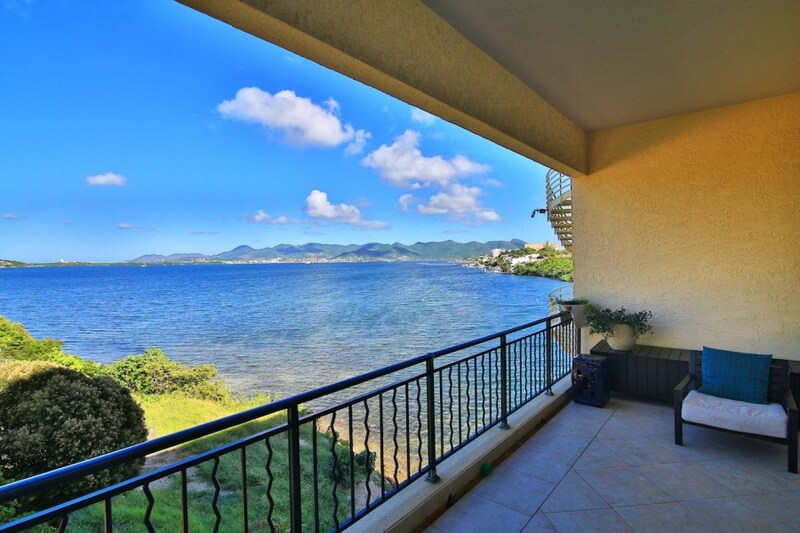 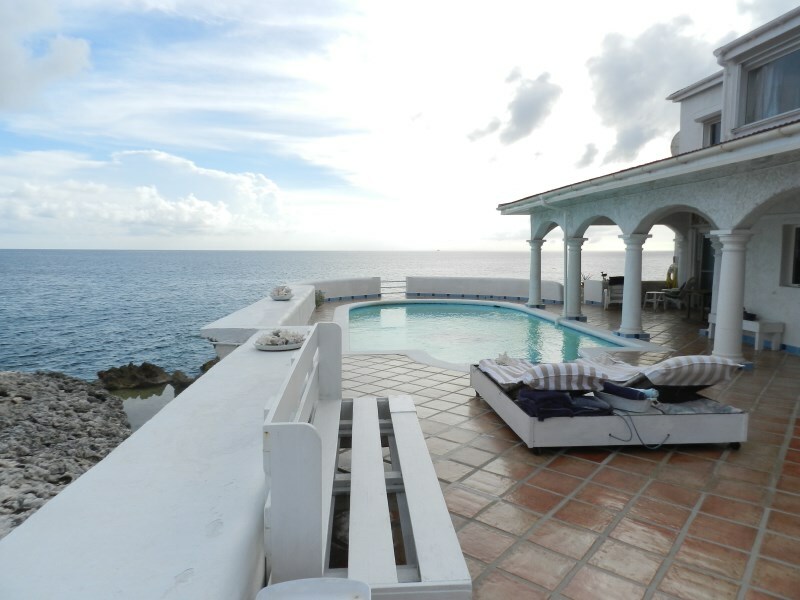 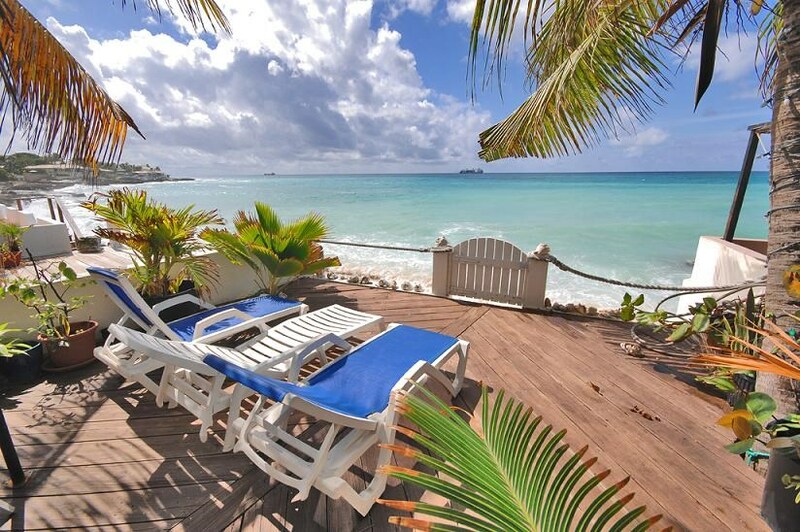 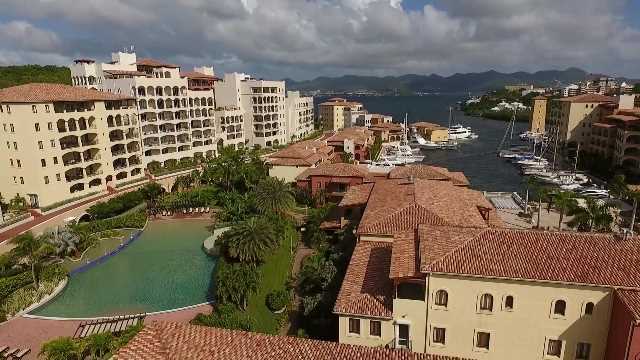 This is the perfect investment property for your piece of paradise on St.